Love horses? Then get them into your home. 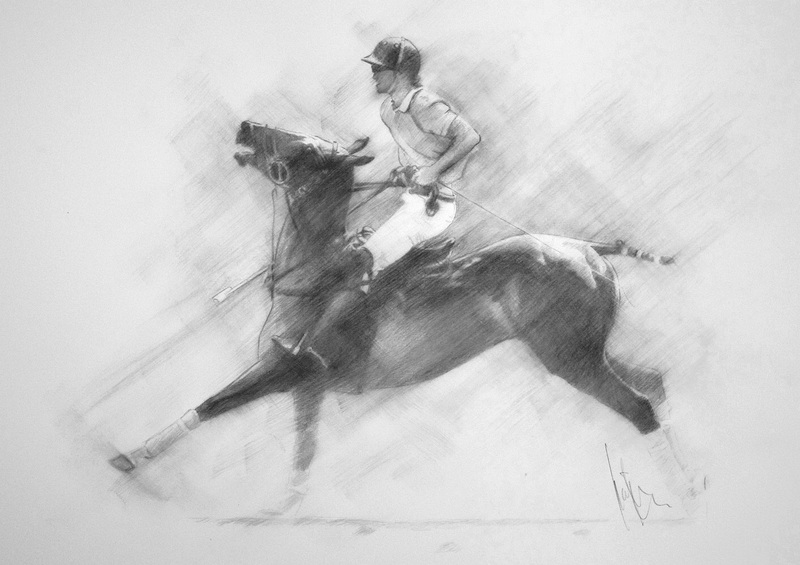 The pick of Britain’s equestrian artwork, featuring oils, watercolours, pencils, chalks and sculptures, goes on show from Monday, August 31 to Tuesday, September 15 at Sally Mitchell’s Gallery in Tuxford, Nottinghamshire. Find out more with my piece for the Derby House Post.